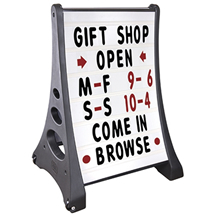 Specialty Store Services knows the importance of bringing customers in the door! 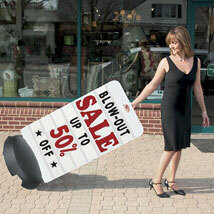 That's why we are proud to carry a wide selection of outdoor signs for business, including sidewalk signs. 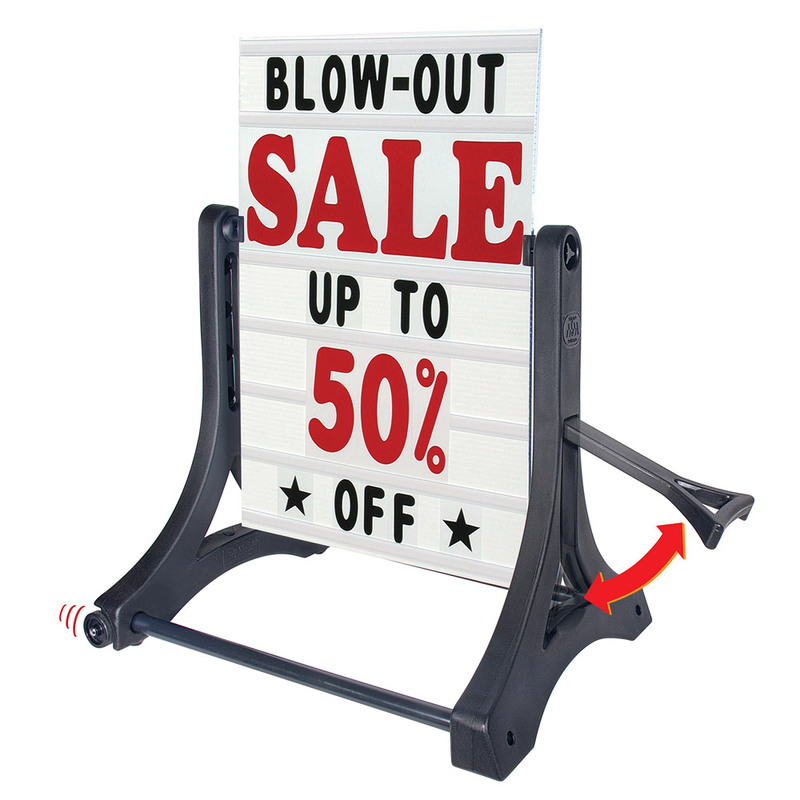 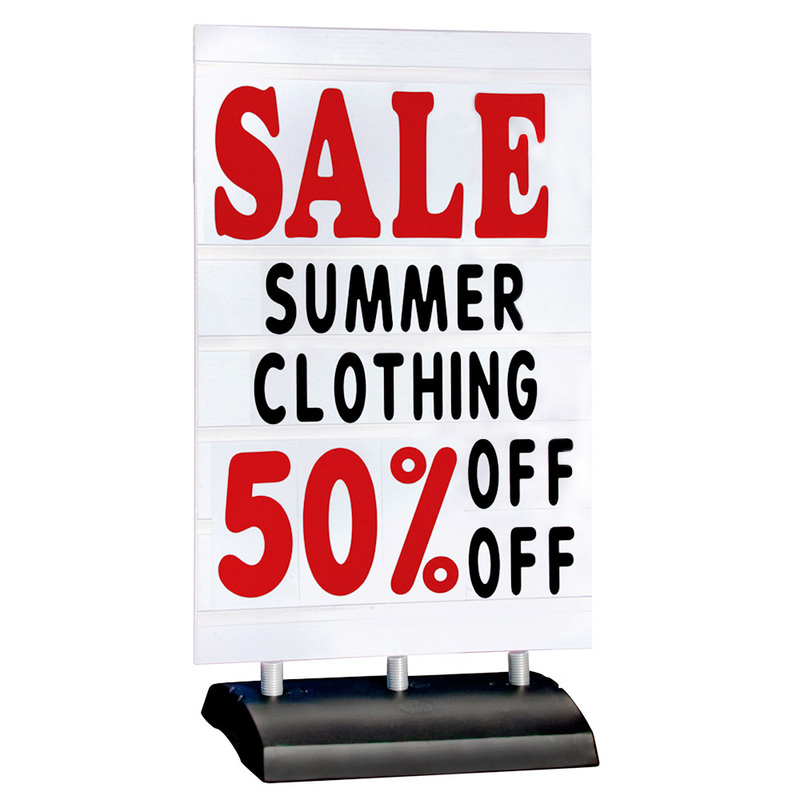 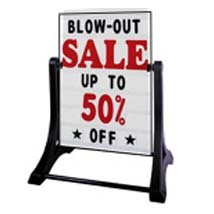 Whether you're looking to draw attention to your 50% off sale, let customers know about new products, or just add some fun to the sidewalk space outside your store, you'll find the perfect way to do it in our expansive inventory. 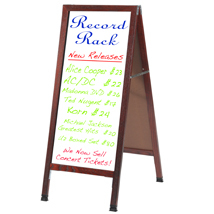 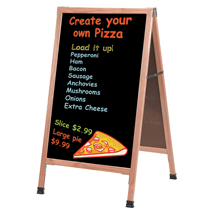 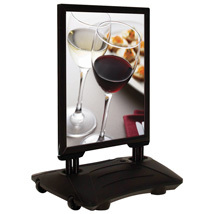 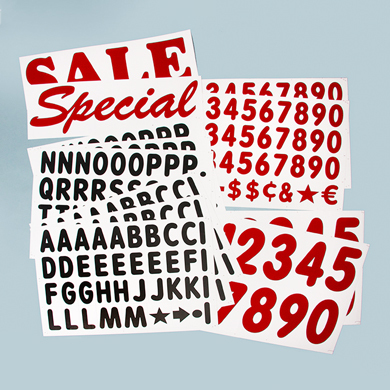 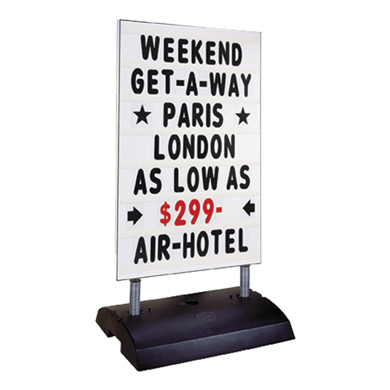 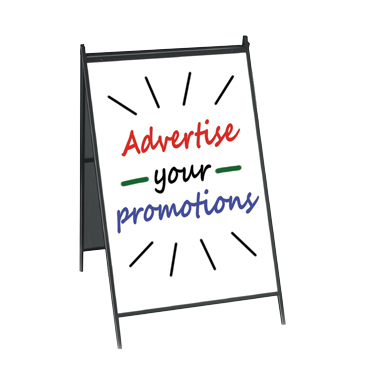 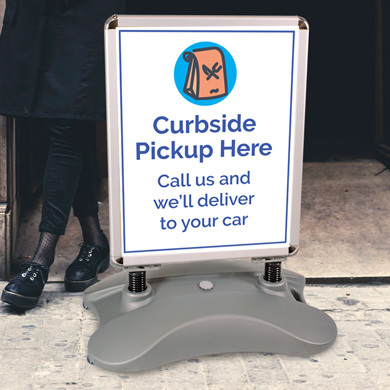 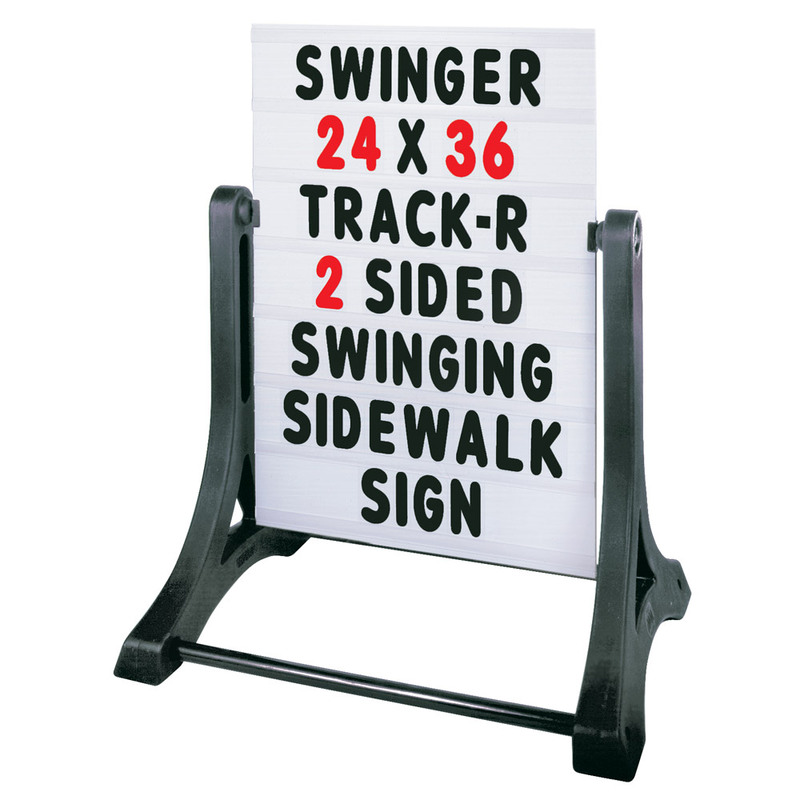 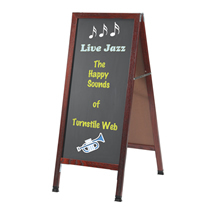 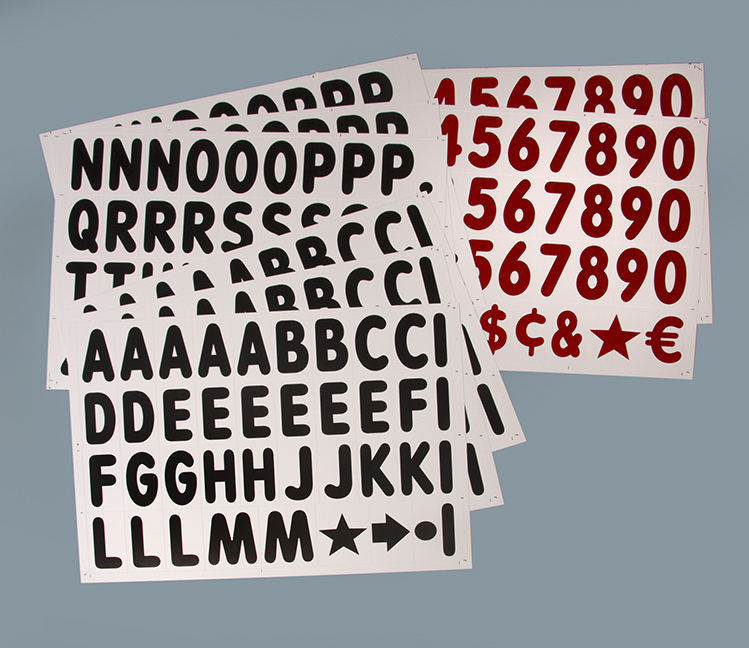 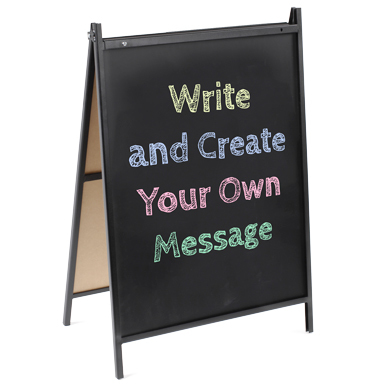 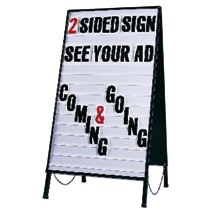 From tip-n-roll portable signs and car-top message signboard kits, to double sided write on and wipe-off signs, we have everything you need to draw customers into your store.